New: Accelerate your Time Machine backups! App Tamer will automatically slow down or pause your applications whenever you're not using them, greatly reducing their CPU use. 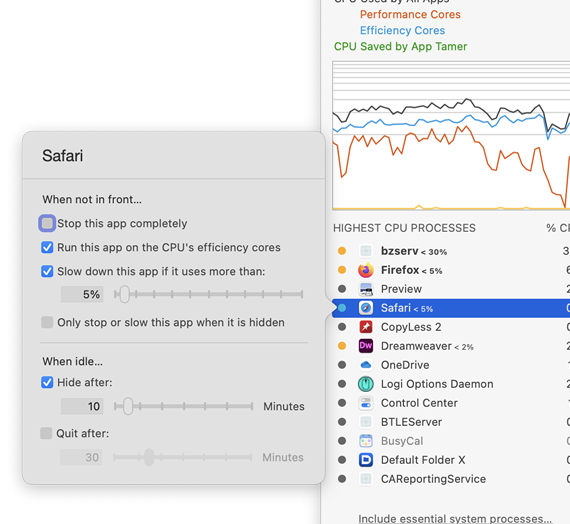 App Tamer even comes pre-configured to automatically reduce the CPU and battery usage of Safari, Firefox, Google Chrome, Spotlight, Time Machine, Photoshop, Illustrator, Word and many other applications. Unlike some utilities that let you manually stop processes, App Tamer automatically handles the details for you. It slows or pauses an application when you switch away from it, then automatically restarts it when you start using it again. Just set it and forget it - App Tamer quietly saves battery and CPU power while you work (or play). You choose which apps to manage. Automatically stop them when you're not using them, or just slow them down so they don't use more than a certain amount of CPU. 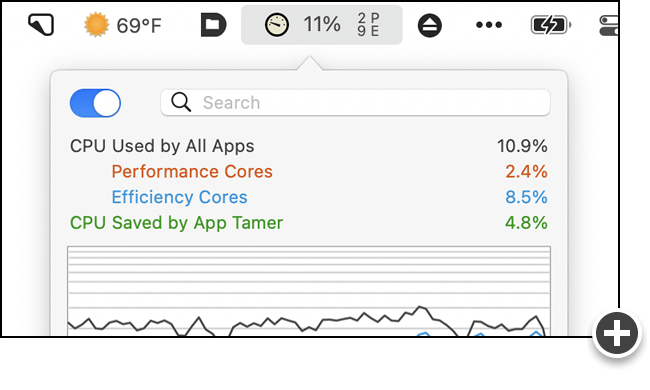 App Tamer's preferences let you tune its behavior to your needs, whether you're frugally conserving battery power or feeding every last CPU cycle to Starcraft. Recovering even a small percentage of your CPU time can translate into significant battery savings. 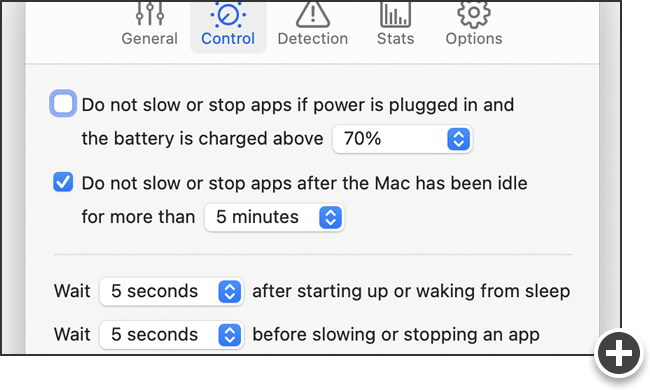 Stopping an application that's consuming 5% of your CPU can translate into 20 or 30 minutes of additional battery runtime. 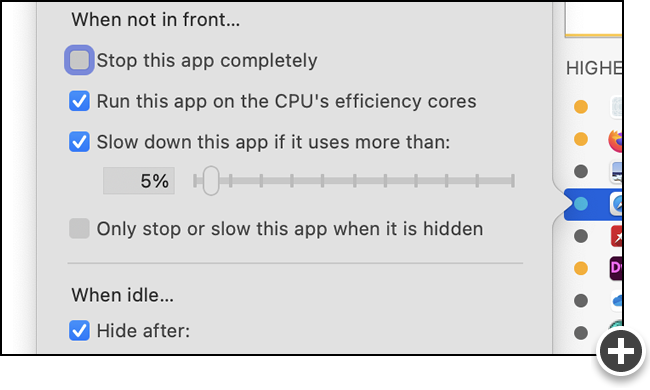 Sometimes an application or macOS system process suddenly starts using large amounts of CPU time. 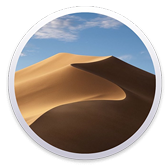 There may be new work to do after you've added new pictures to Photos, for example, or it could be due to a bug somewhere in an app or in macOS itself. 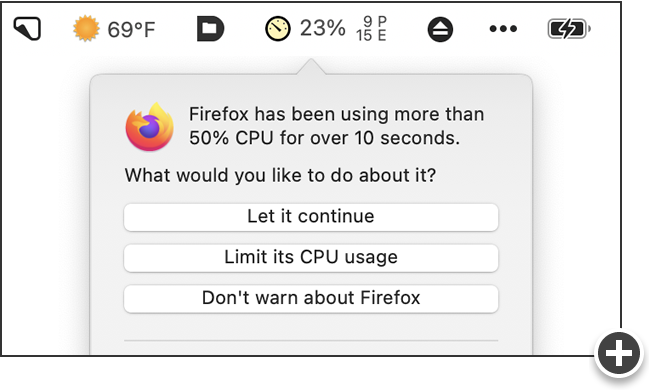 App Tamer detects excessive CPU usage like this and alerts you, letting you decide whether to take control or let the process continue. Apple knows a good thing when they see it. 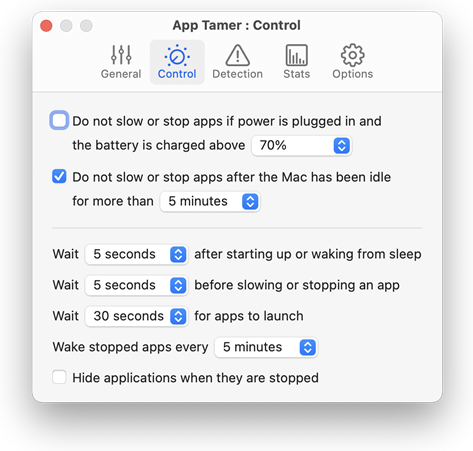 macOS has App Nap, a feature that 's similar to App Tamer. But to activate it you have to hide or completely cover an application's windows, making it not-so-automatic. And App Nap doesn't work at all with behind-the-scenes processes like Spotlight and Time Machine. App Tamer does! It's "just working". Thank you so much. Love the product. Love the support. 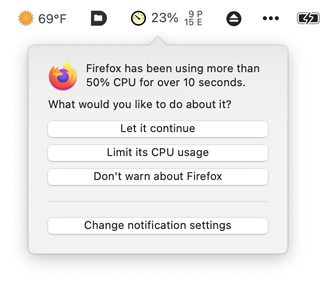 A) the user interface is completely intuitive, B) it seems to work perfectly and instantaneously, and C) I did independent confirmation with my usual tool (top from the command line) and astonishingly, Safari was sitting there firmly fixed at 0 %CPU. That is awesome!!! I am absolutely going to be telling everyone I know to go buy this immediately!